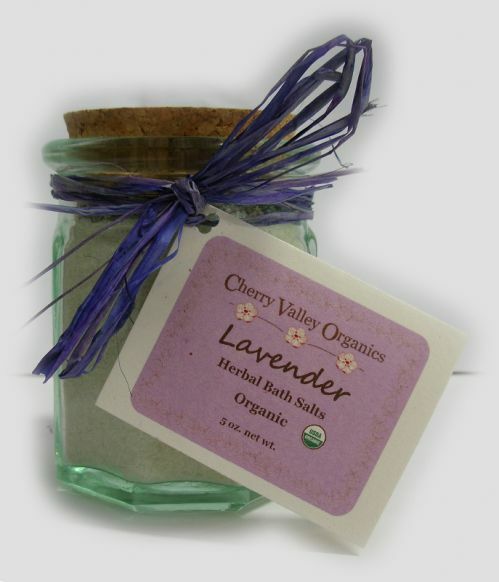 French sea salt scented with essential oils and topped with our dried herbs. Why add salts to your bath? Salts are known to stimulate circulation, ease muscle cramps, relieve stiffness in joints and aid with arthritis or back pain. Plus sea salt helps cleanse and detoxify the largest organ in the body - your skin! Treat yourself or someone you know to a relaxing bath!